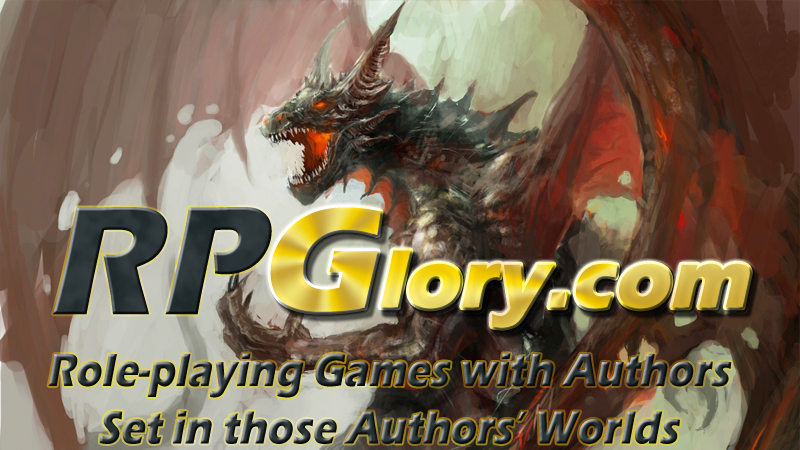 RPGlory.com is about bringing people together. It's a harmonious thing, really. In particular, they're looking to bring together authors and gamers who might be interested in playing in said author's world. They're up on Indiegogo now and looking to fund their endeavor. The authors are active participants in these online games. They'll be sort of co-game-master, as they run various NPCs that the players may come across during their travels. They will also provide extra setting details as the game goes along. The first group of authors has already been lined up as part of the project, you can check out the full list over on the Indiegogo page. The campaign just launched a couple days ago and is set to run for another 17 days.